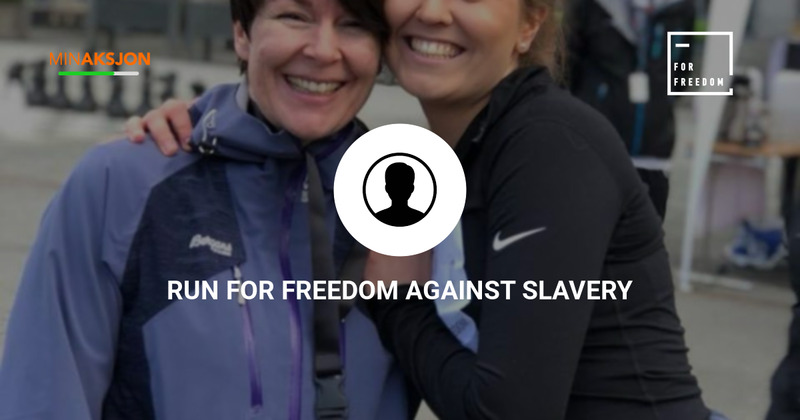 For Freedom is a campaign against modern slavery here in Norway. It saddens me that in a modern world that we live in right now, still there exists slavery. That is why when this opportunity comes my way, I can not let this pass without trying to help. Help me help them fight modern slavery by donating any amount. And on Saturday, 6.april, I will run as many laps as I can to show my support for this cause.